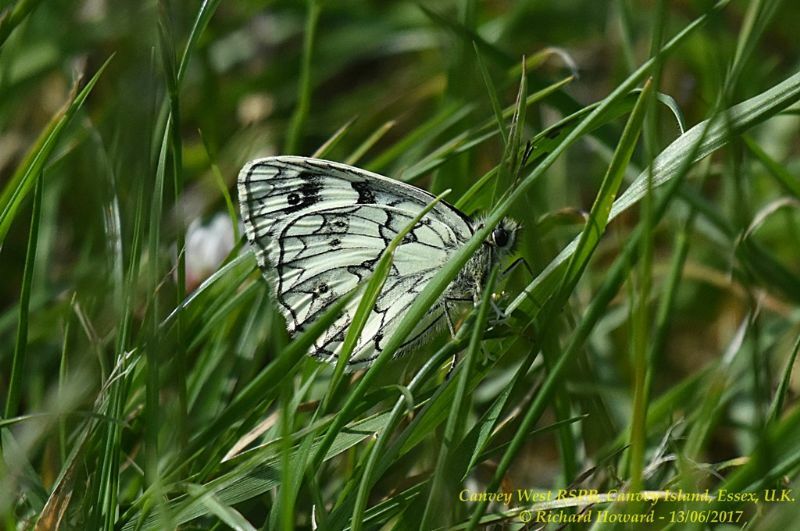 Marbled White at Benfleet Downs. 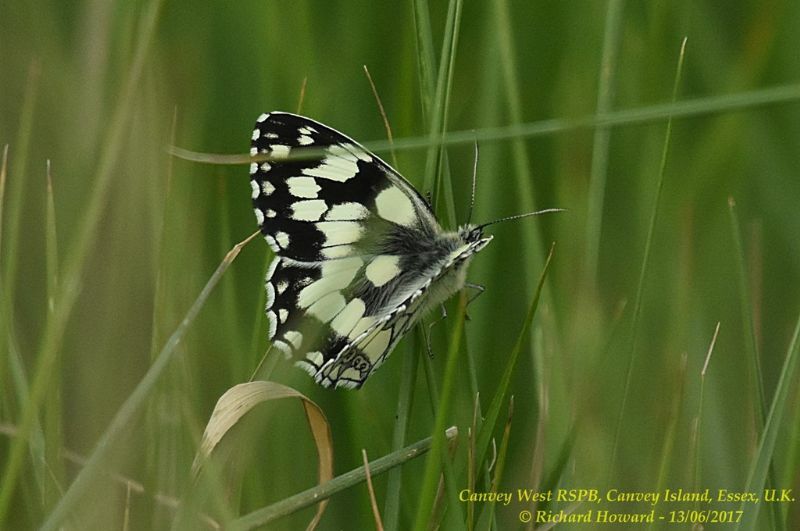 Marbled White at Canvey Wick. 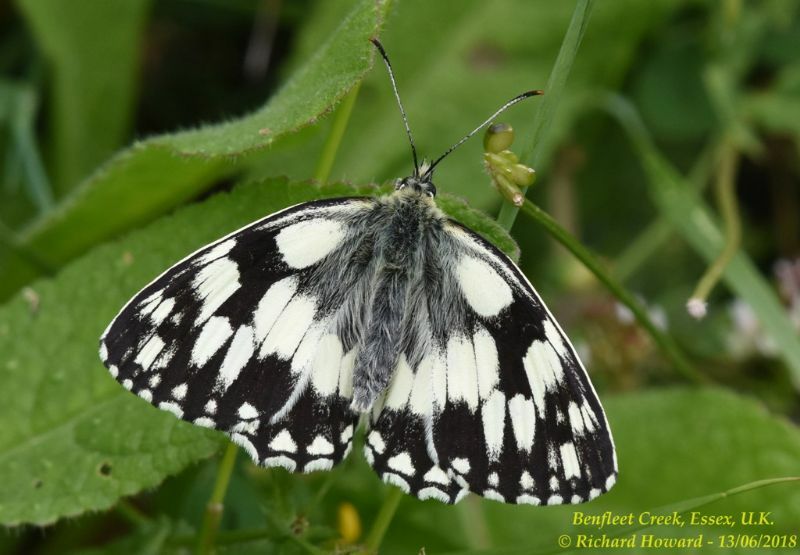 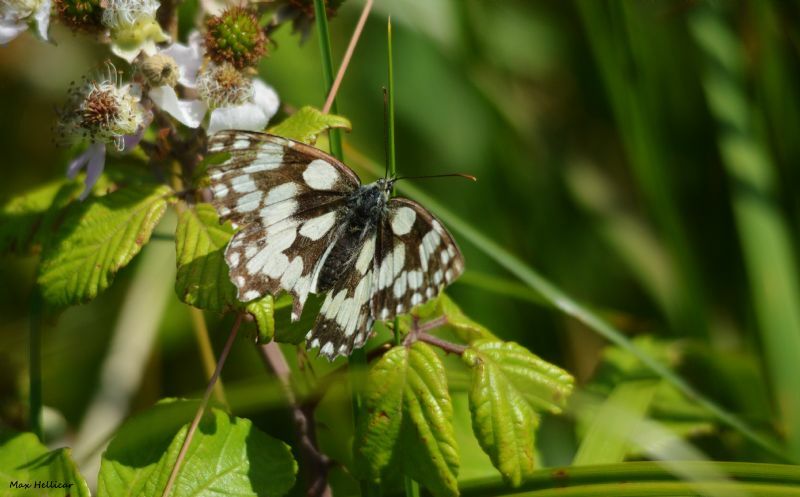 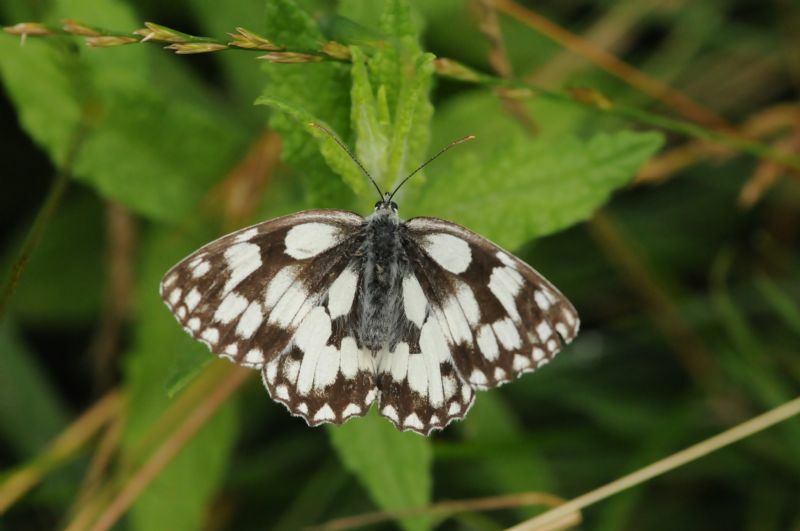 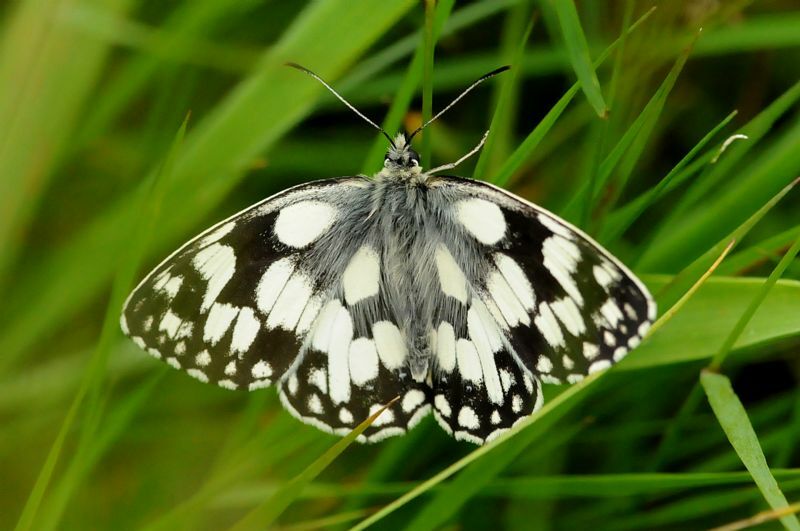 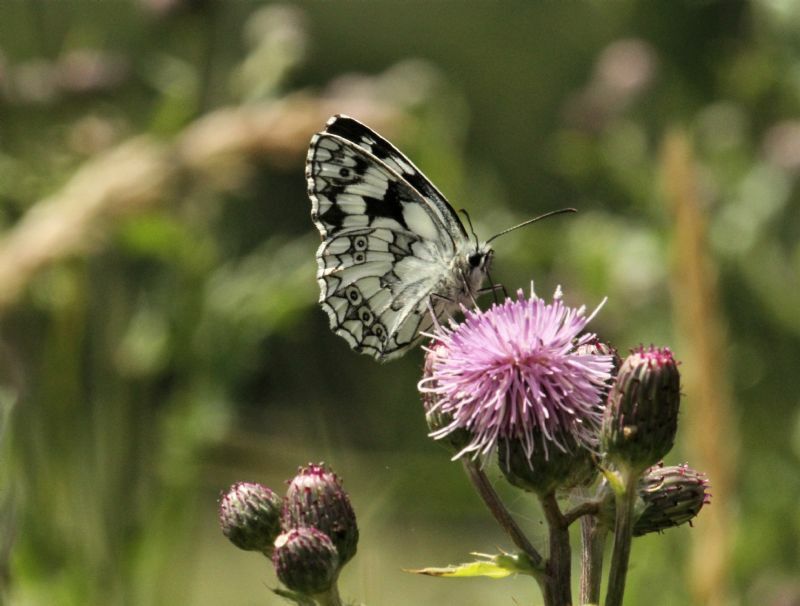 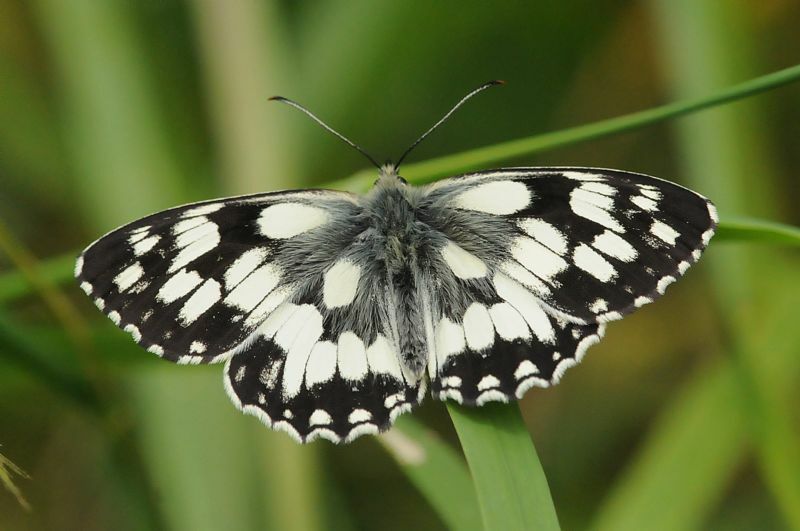 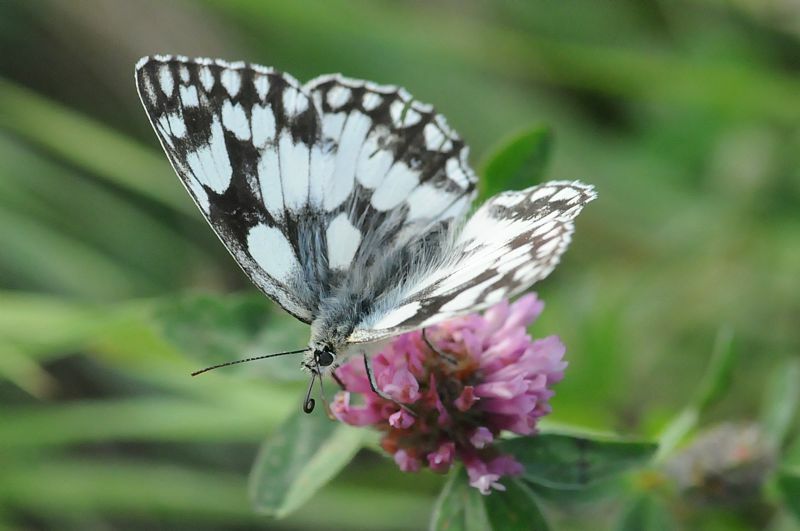 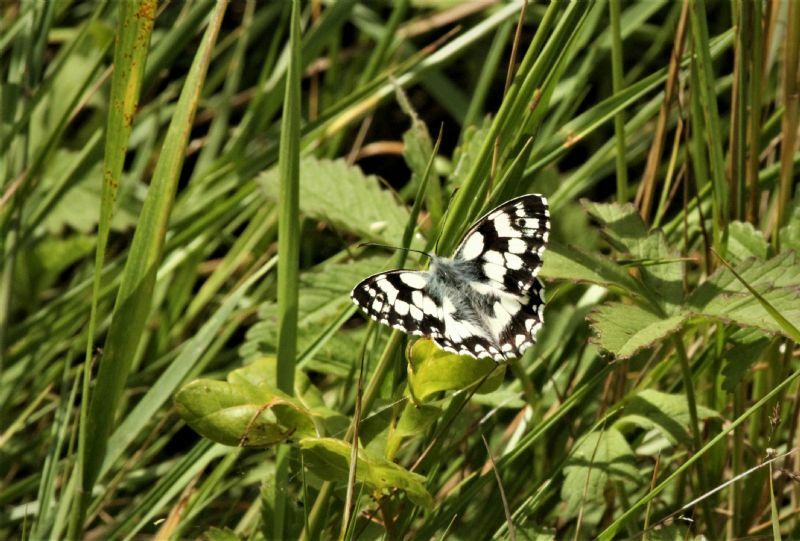 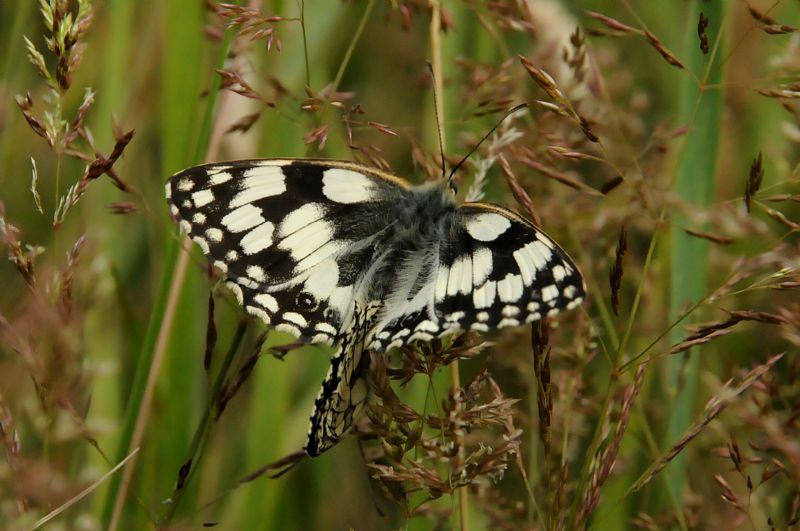 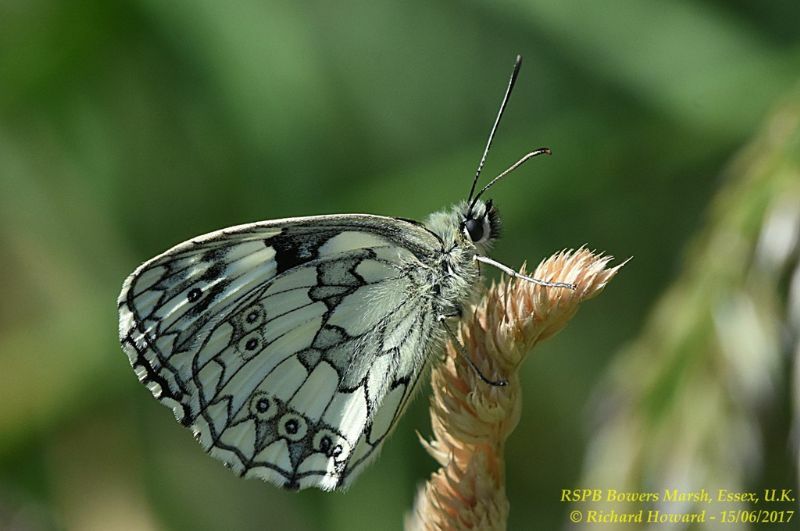 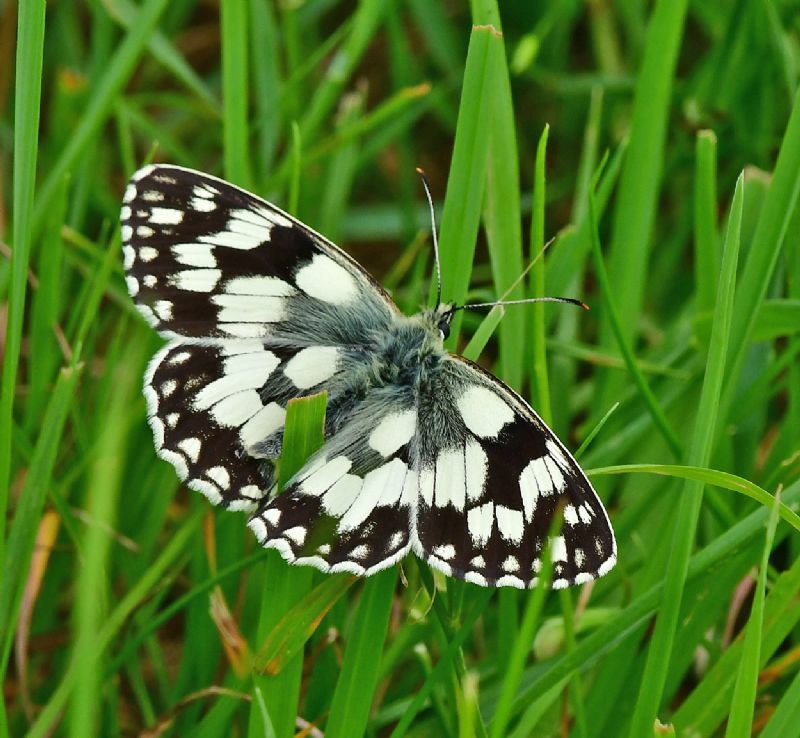 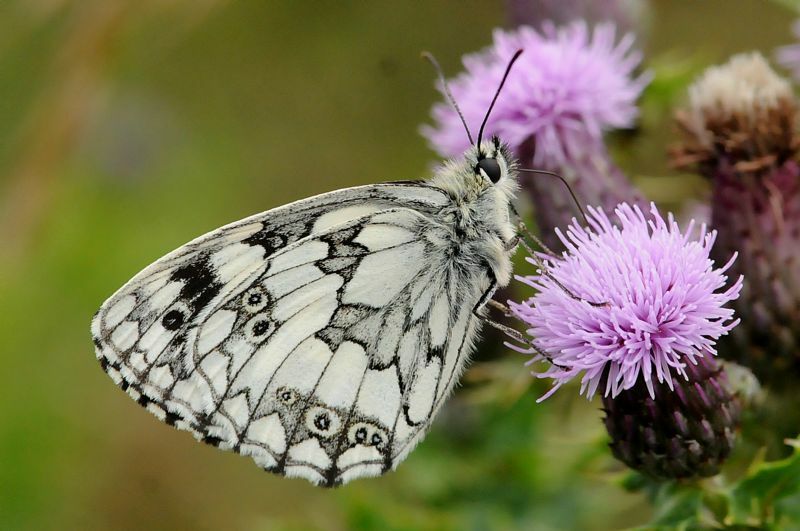 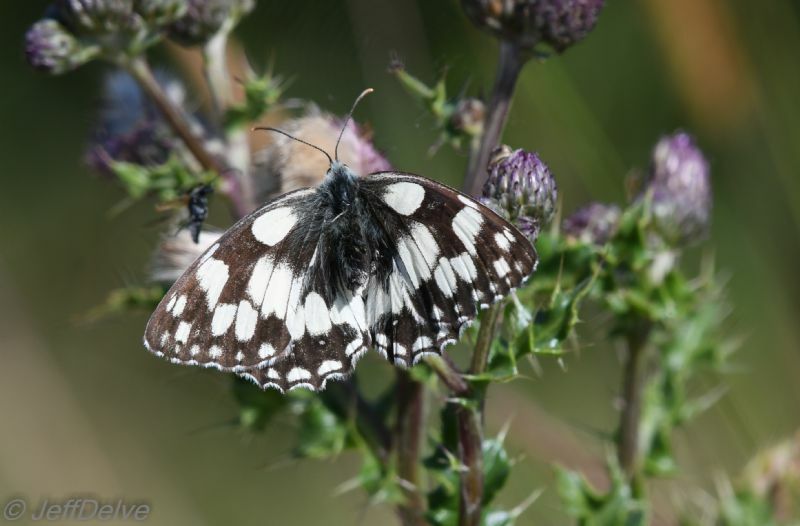 Marbled White at Bowers Marsh (RSPB). 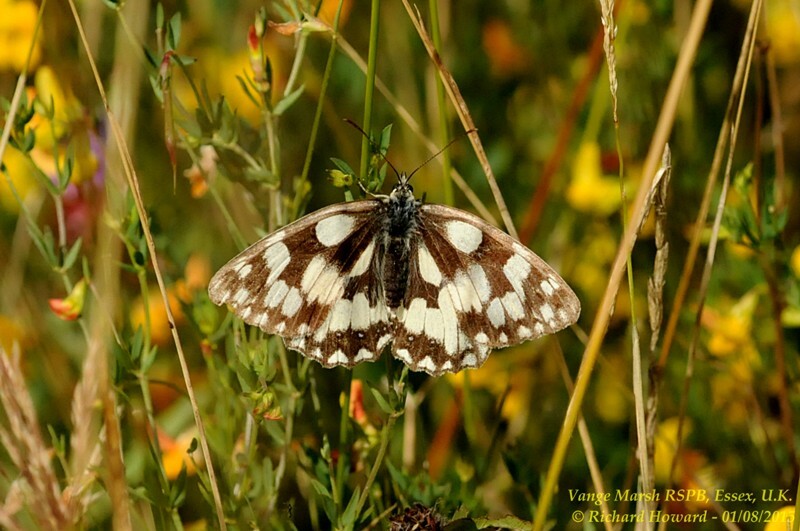 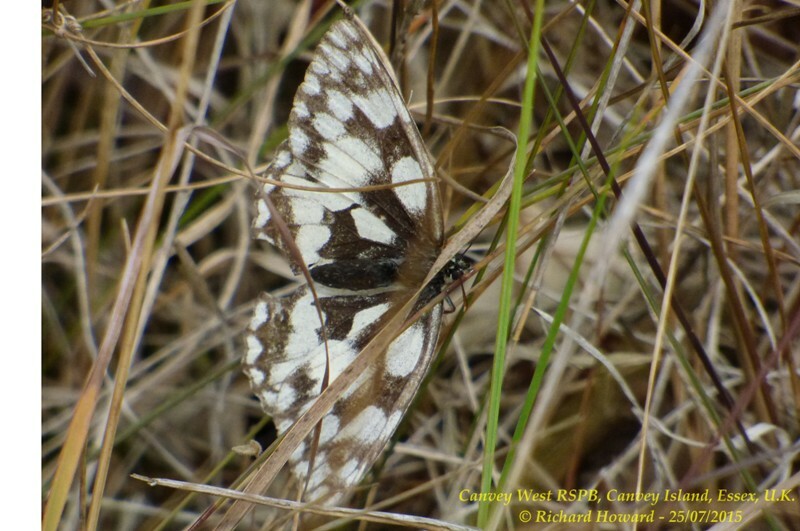 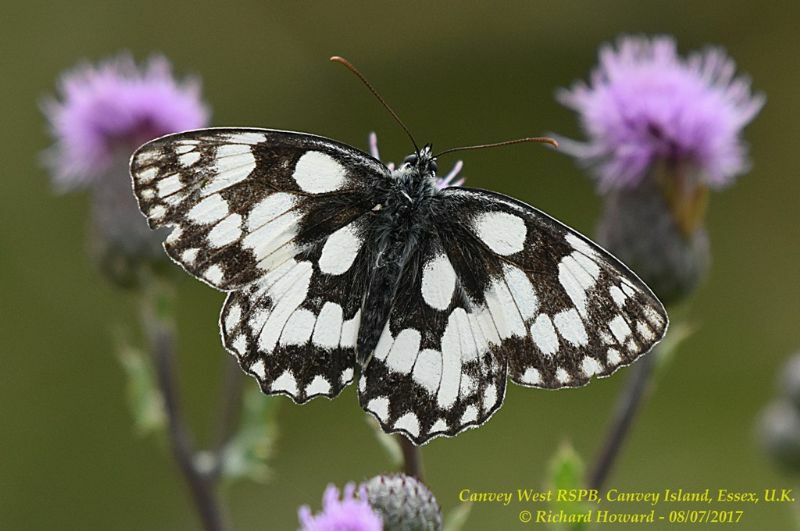 Marbled White at West Canvey Marsh (RSPB). 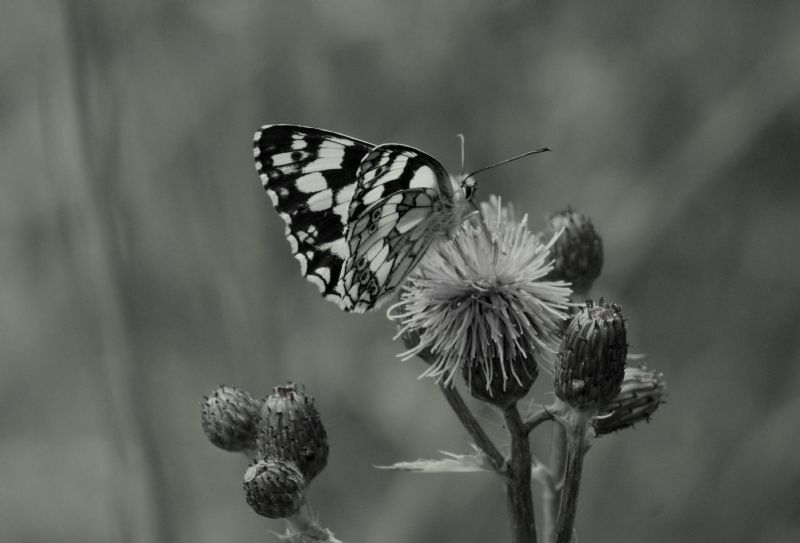 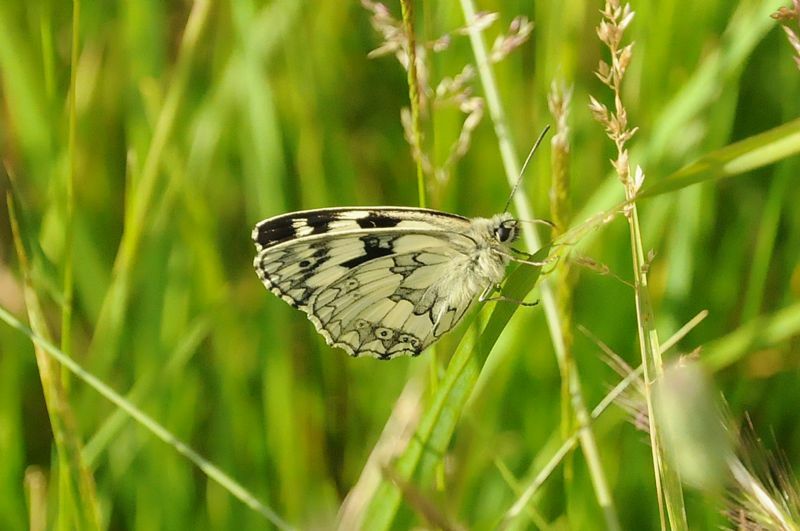 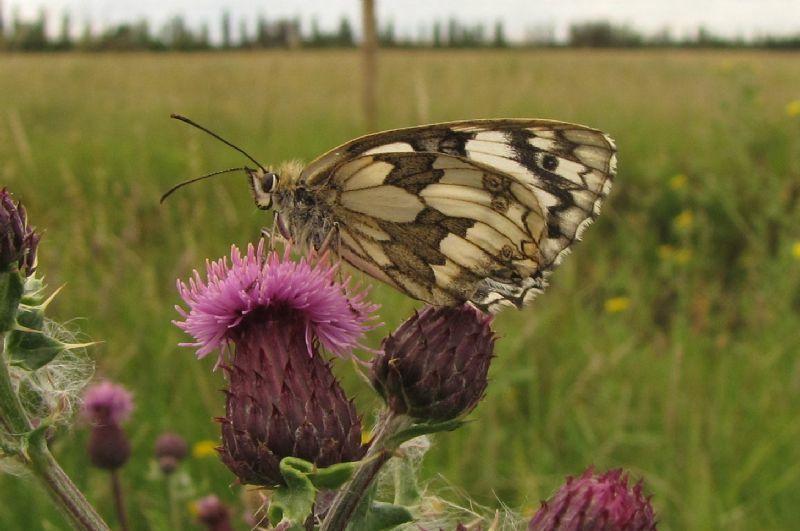 Marbled White at Vange Marsh (RSPB). 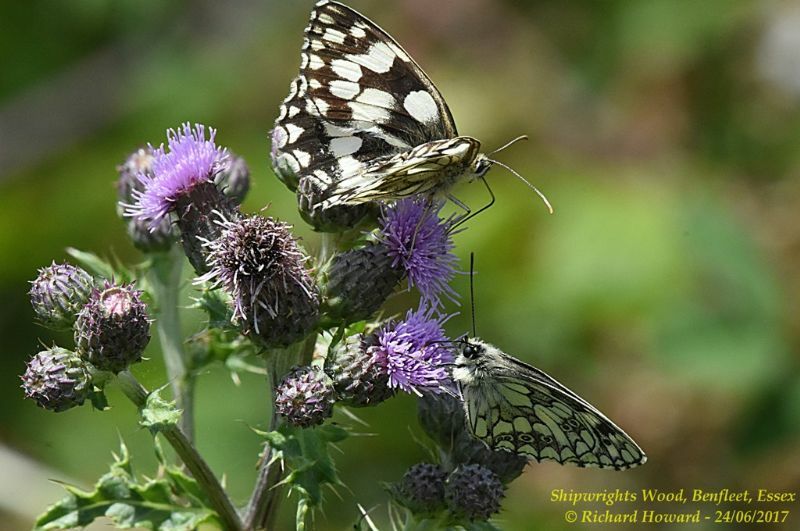 Marbled White at Shipwright's Wood. 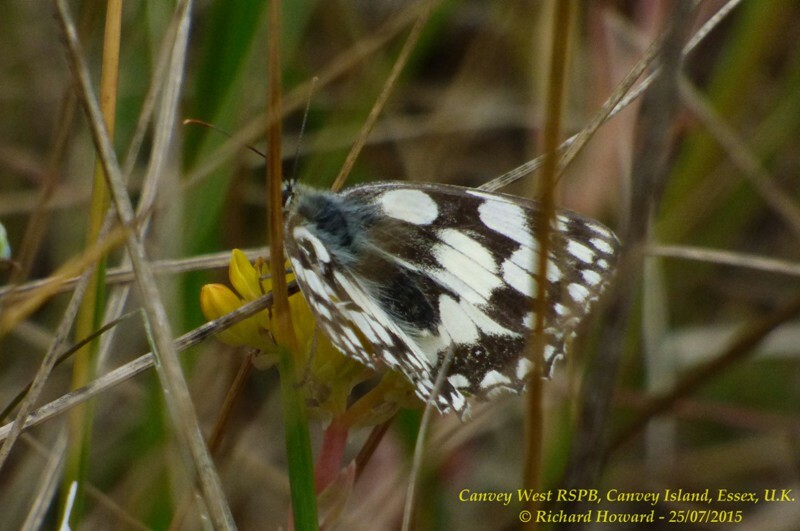 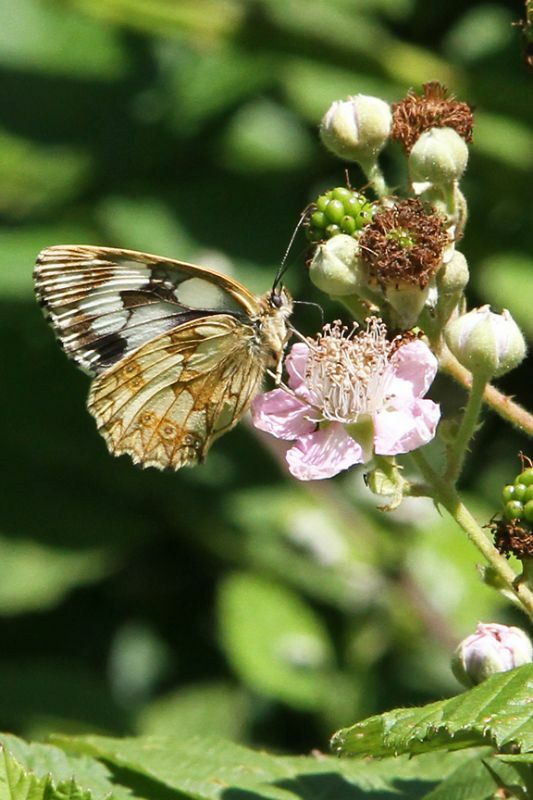 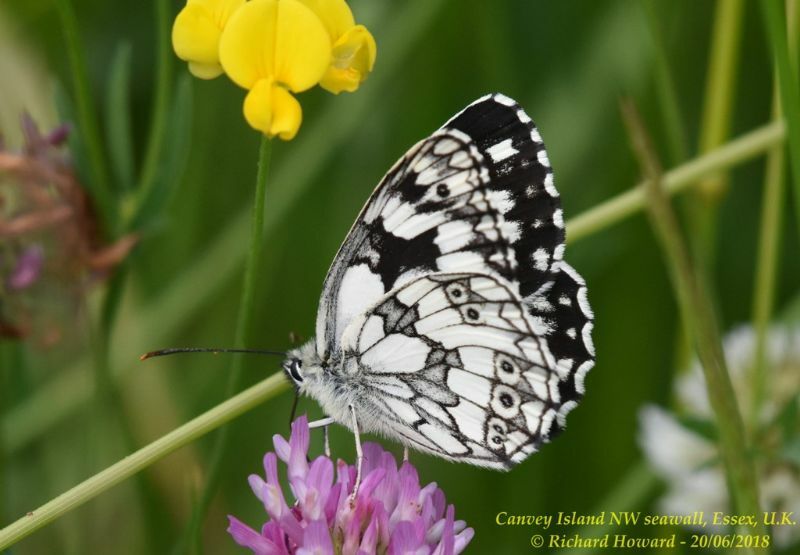 Marbled White at Canvey Way. 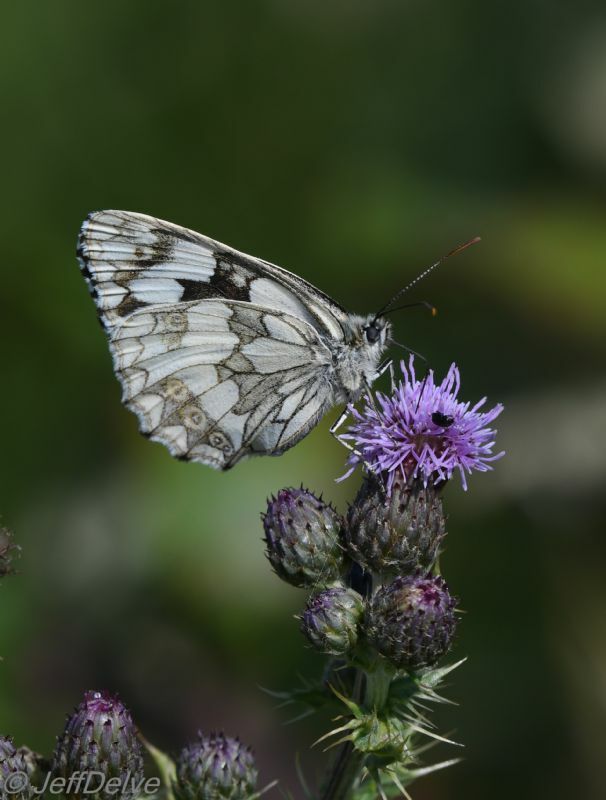 Marbled White at Belfairs Great Wood.